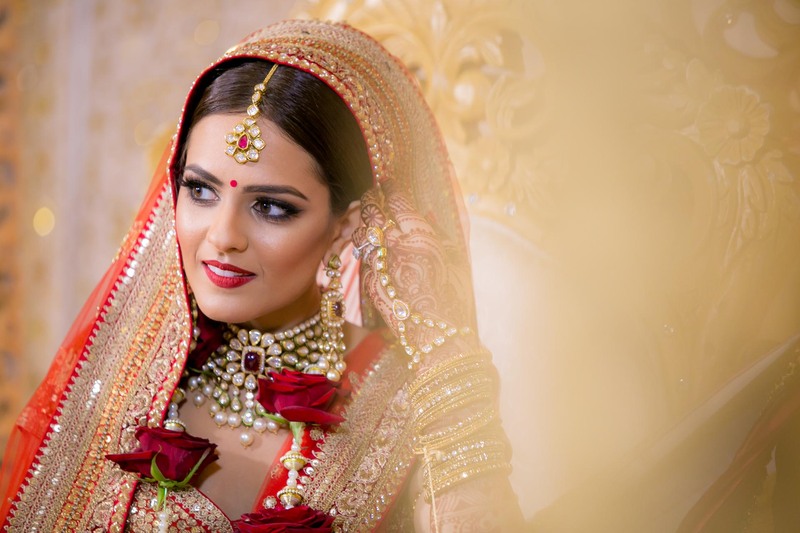 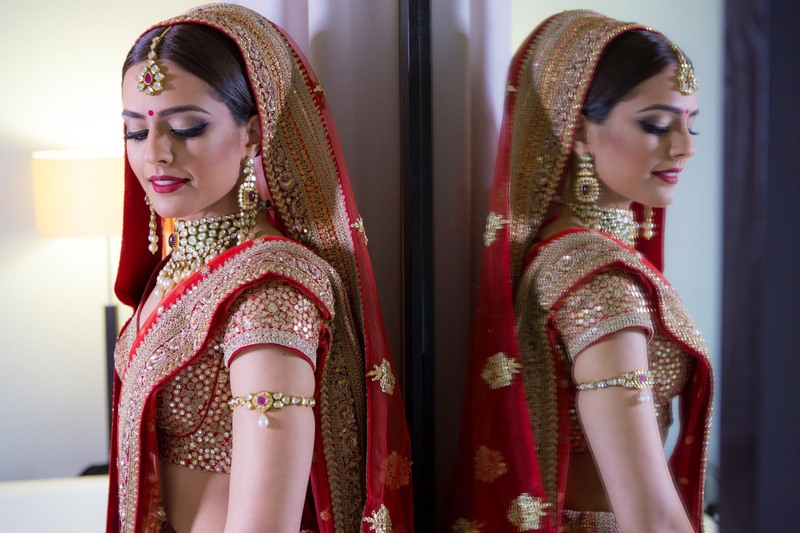 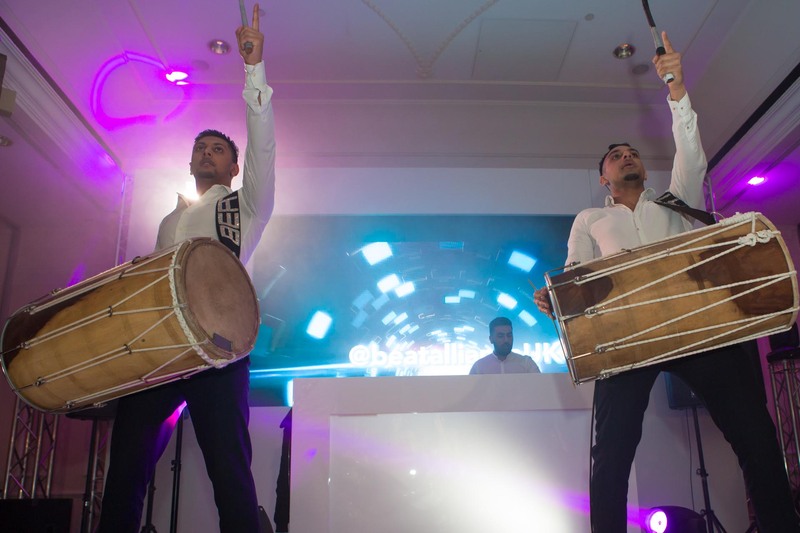 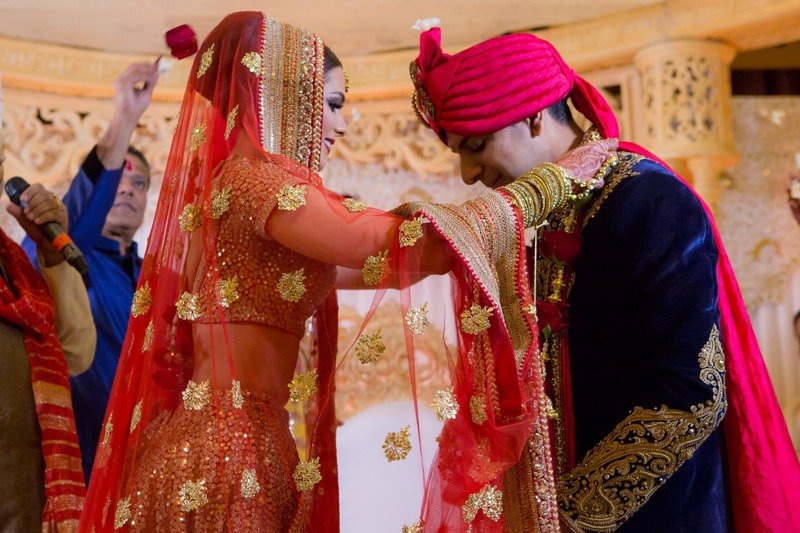 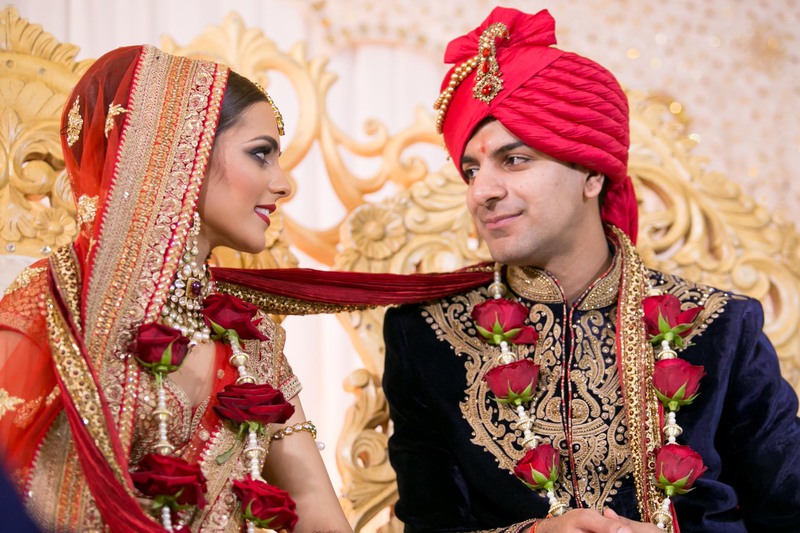 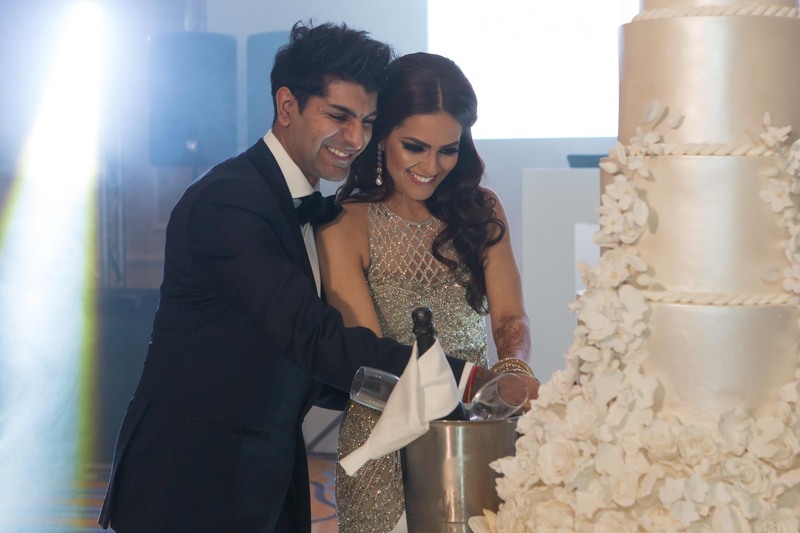 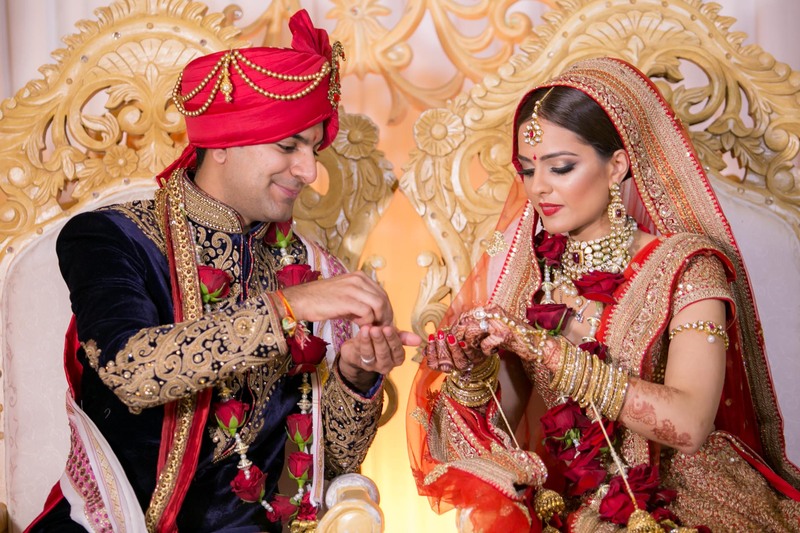 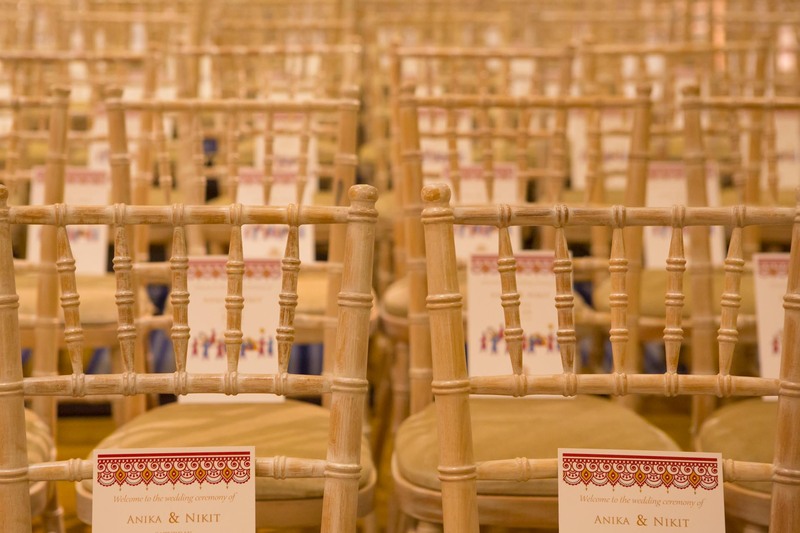 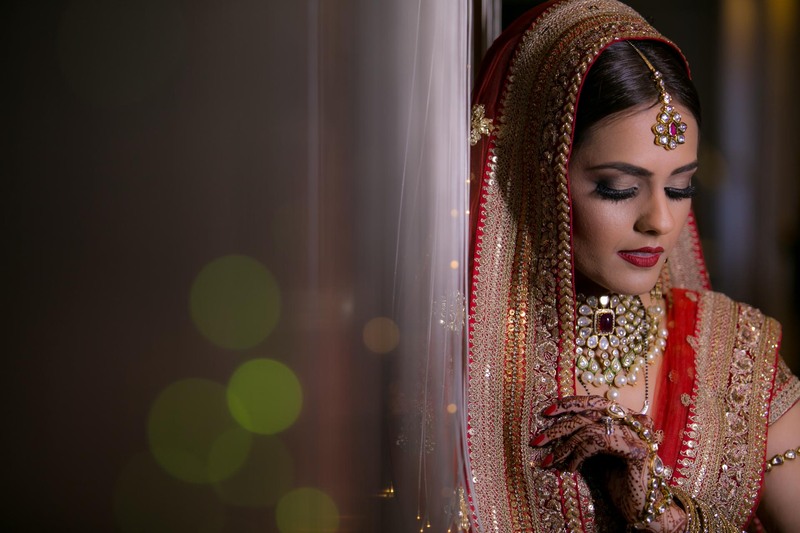 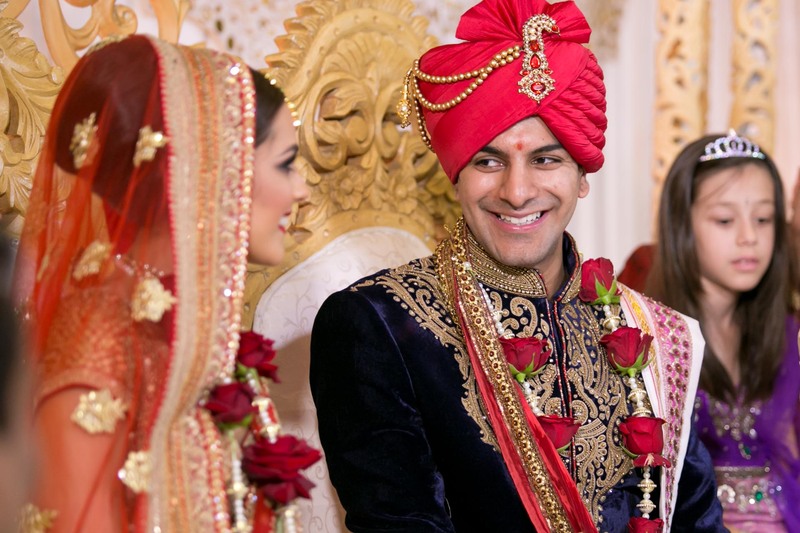 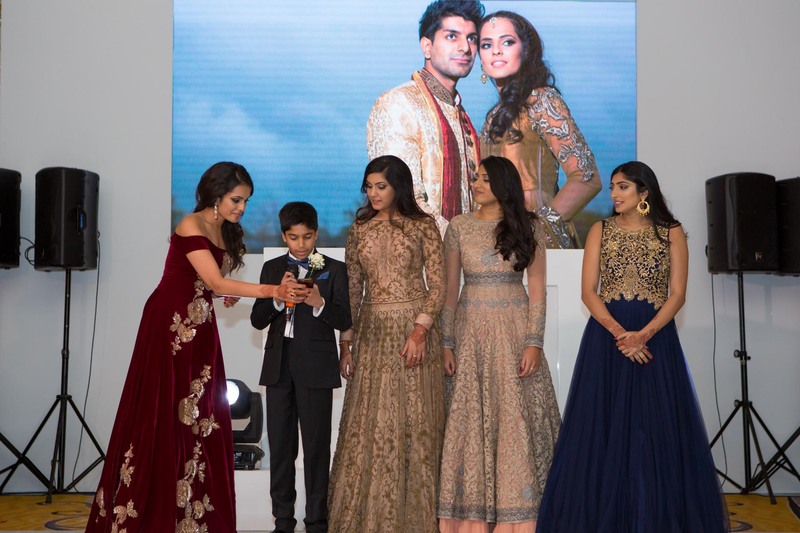 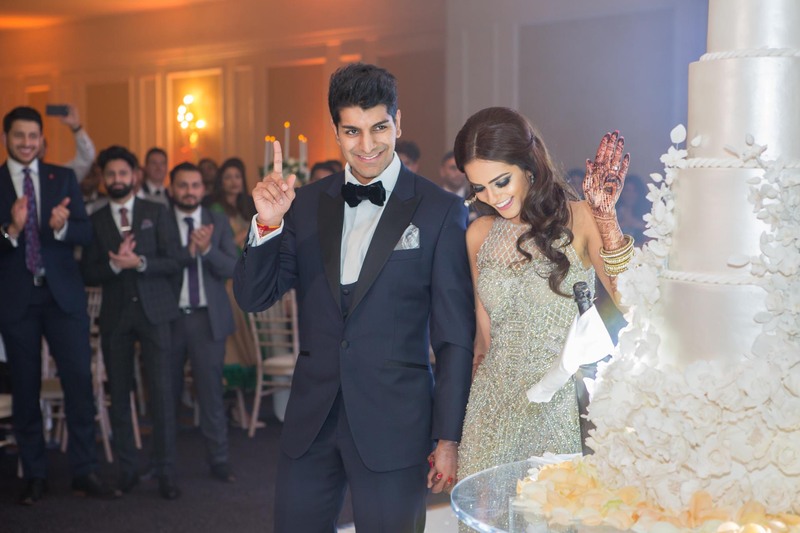 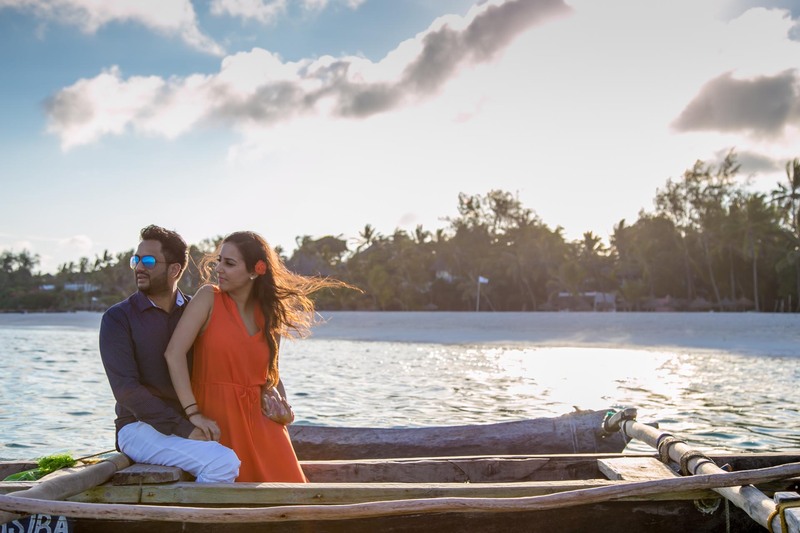 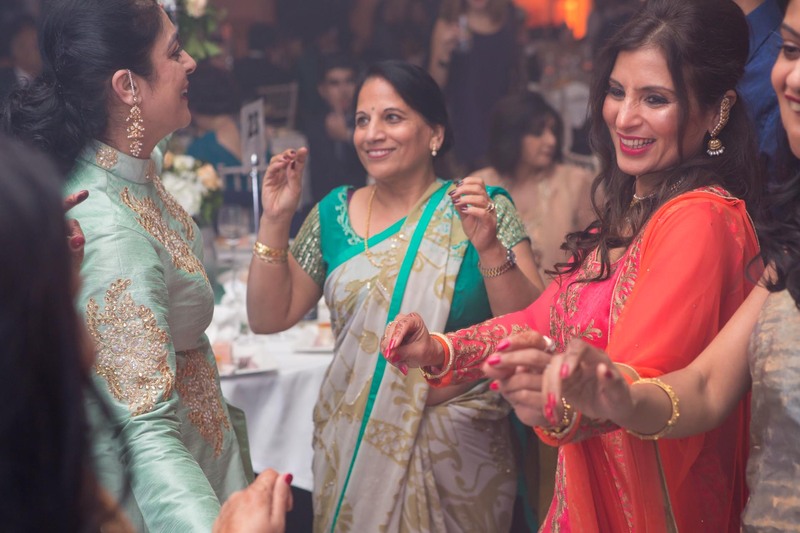 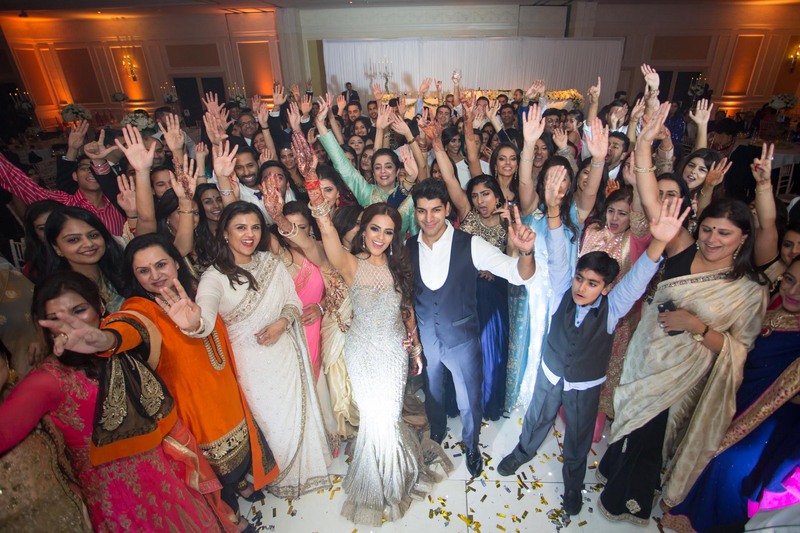 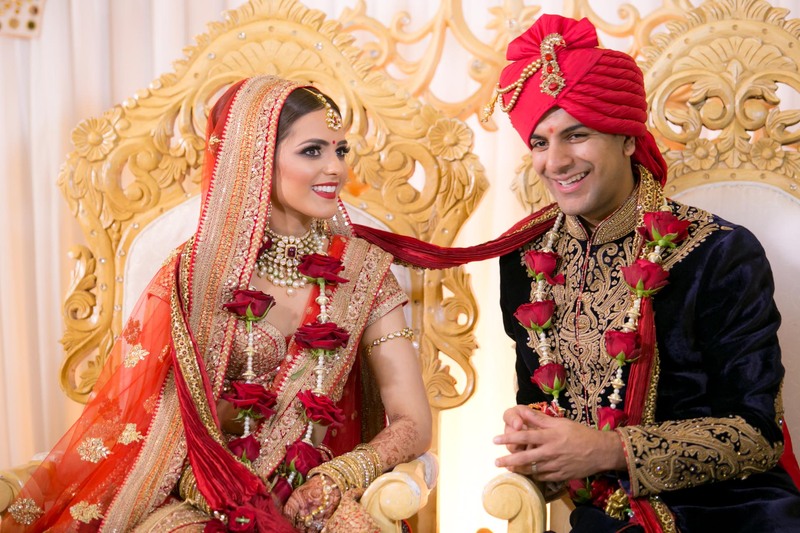 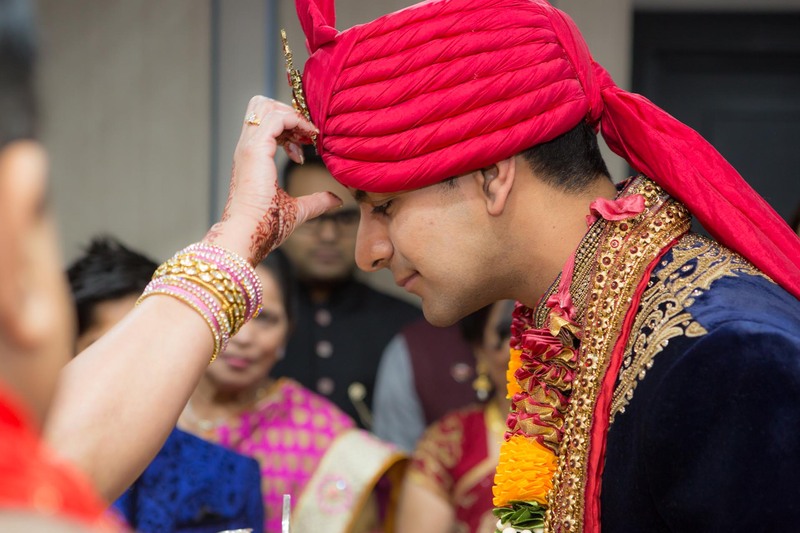 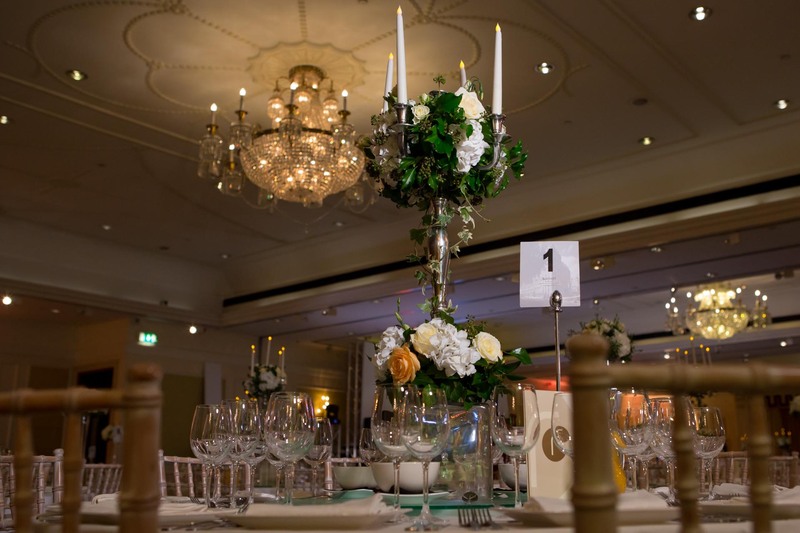 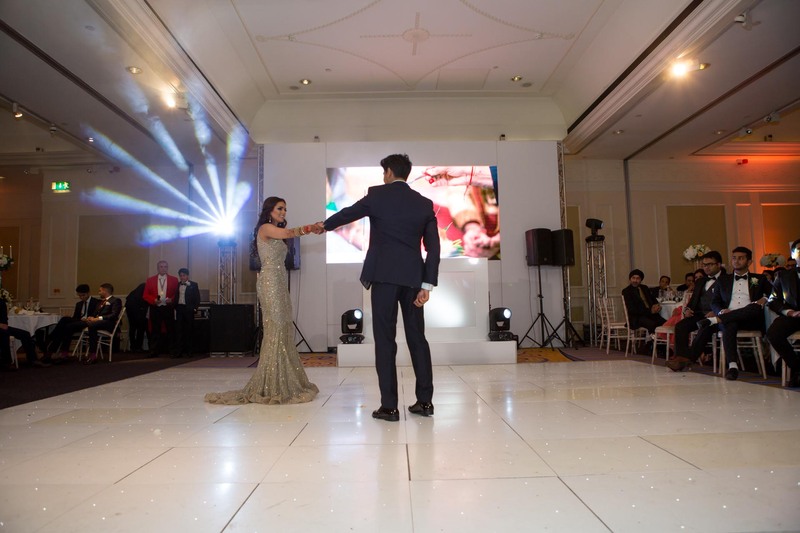 Anika & Nikit had the Sangeet night and Civil wedding a week before the main wedding day. 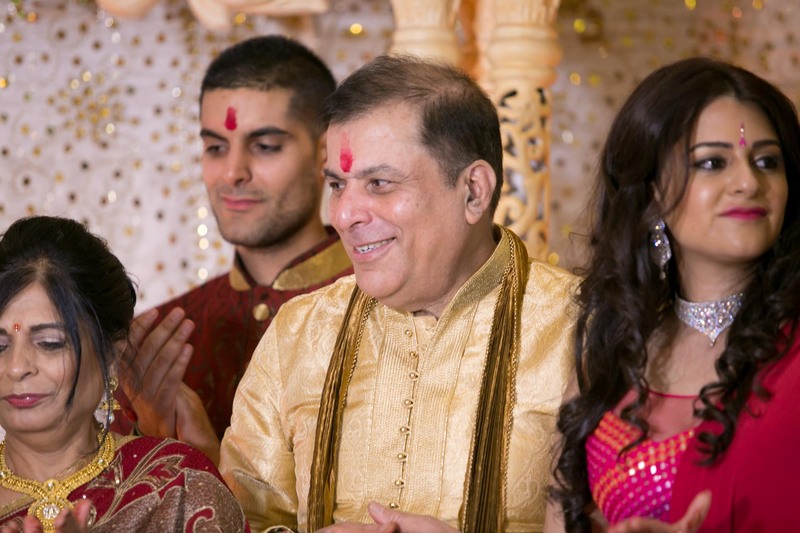 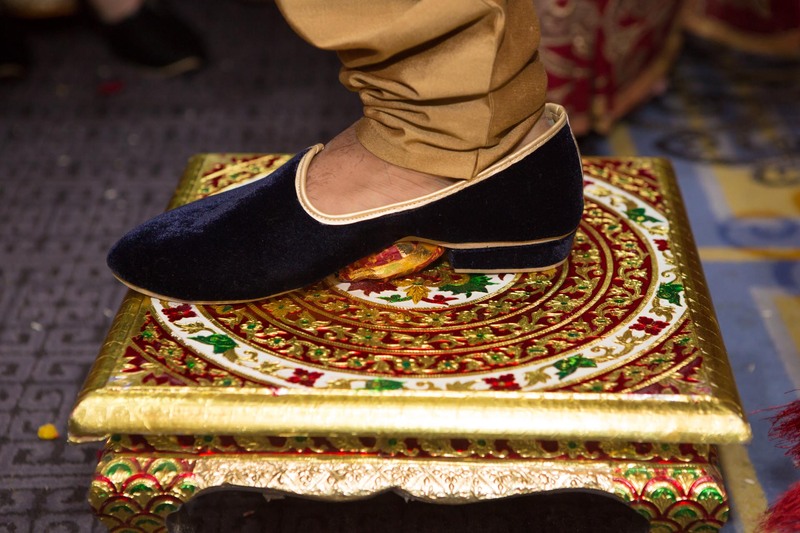 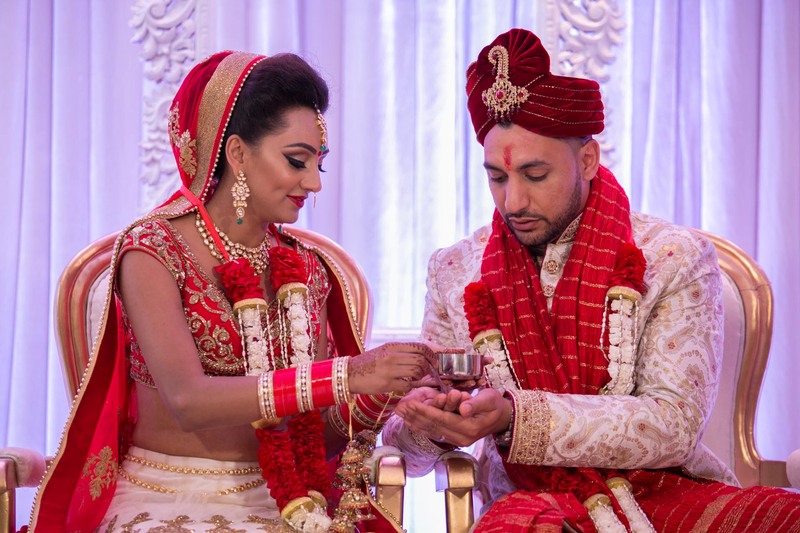 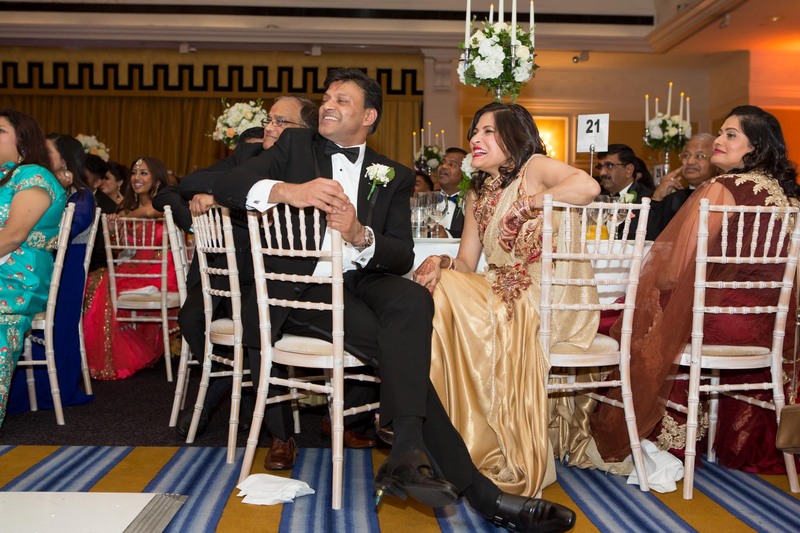 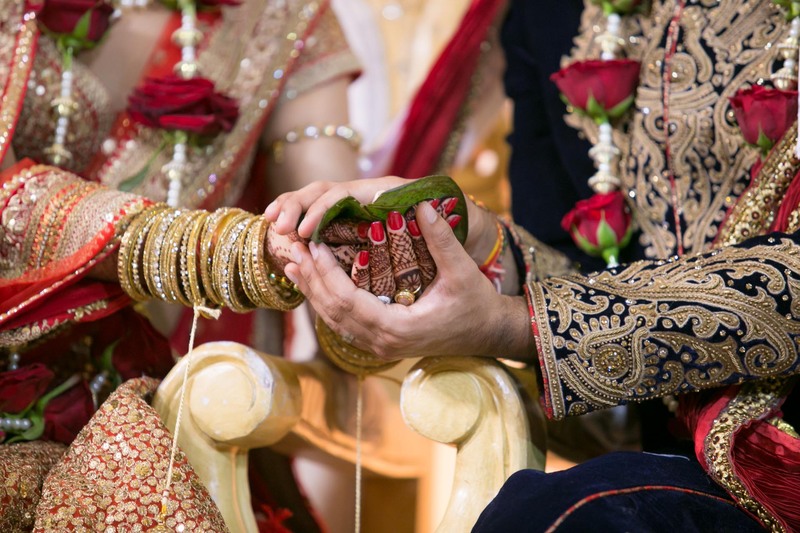 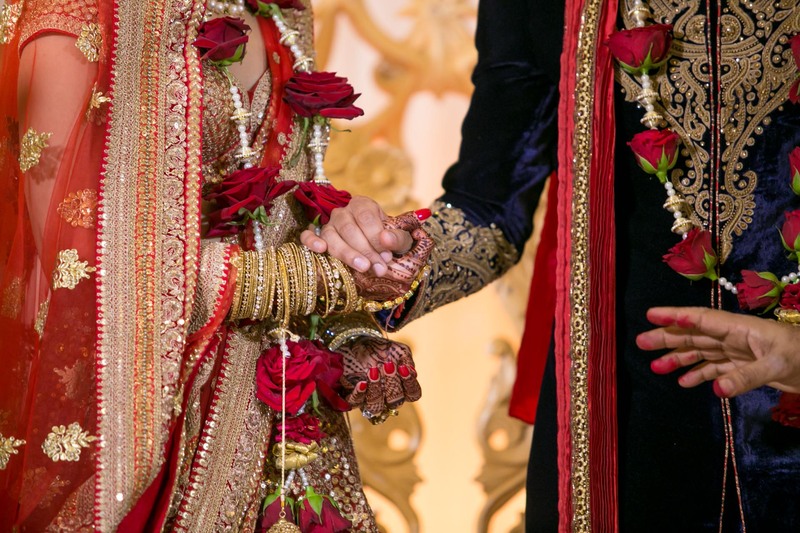 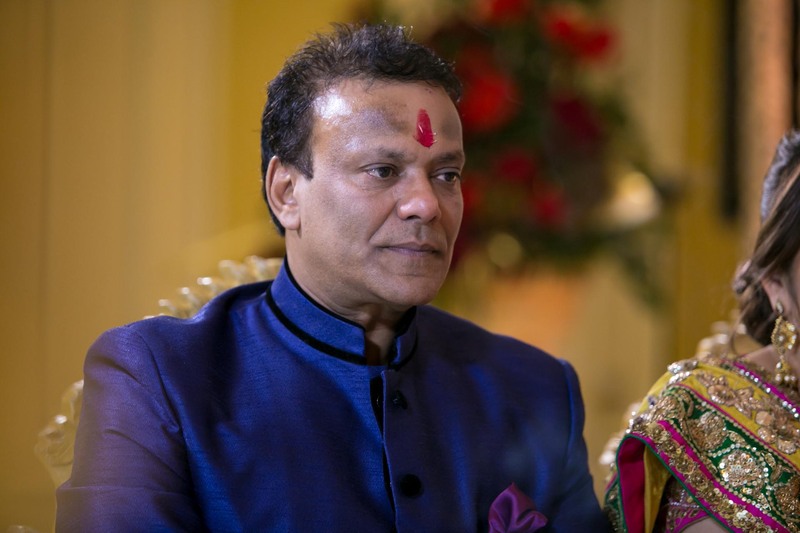 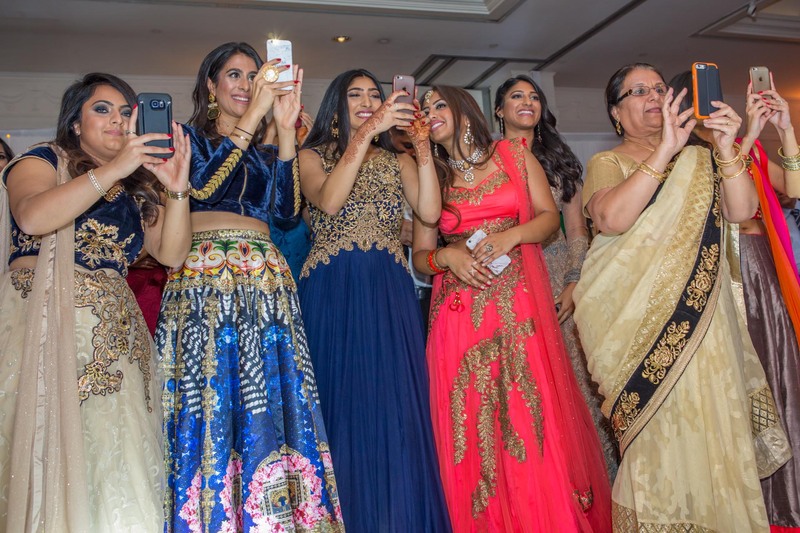 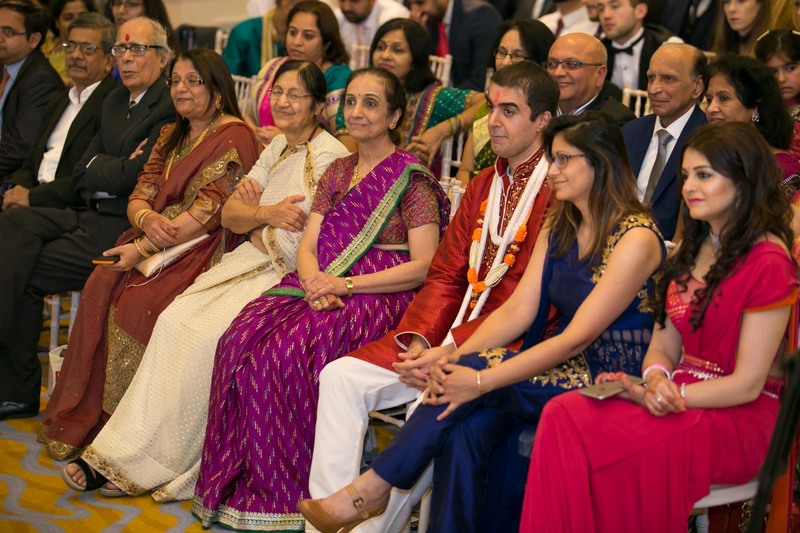 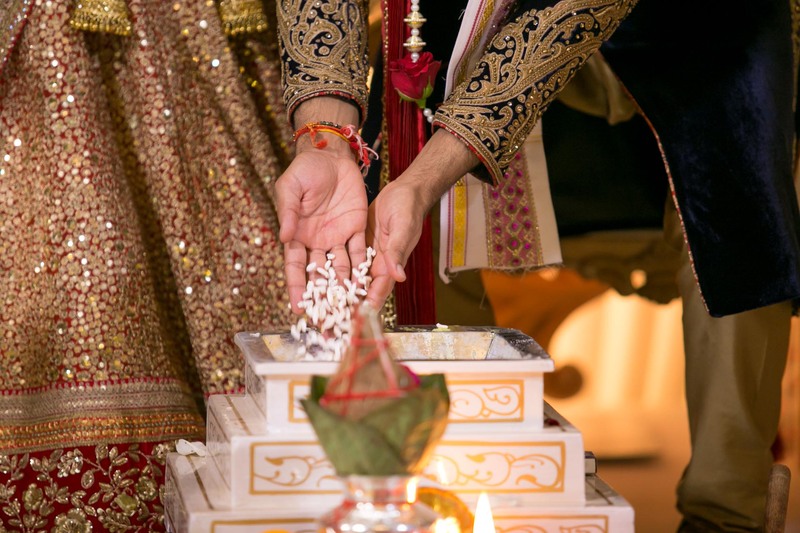 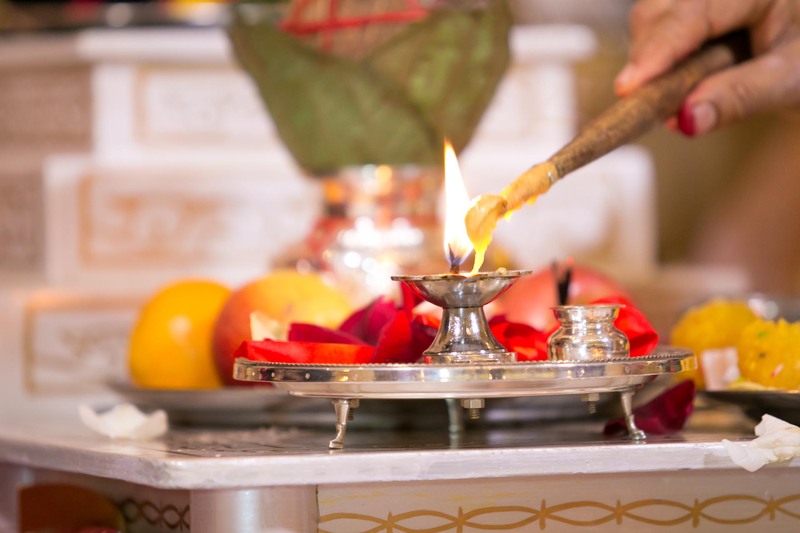 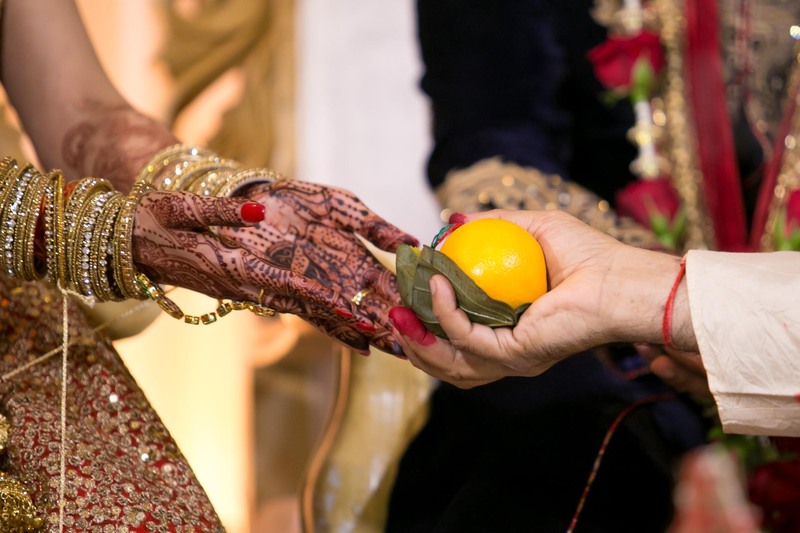 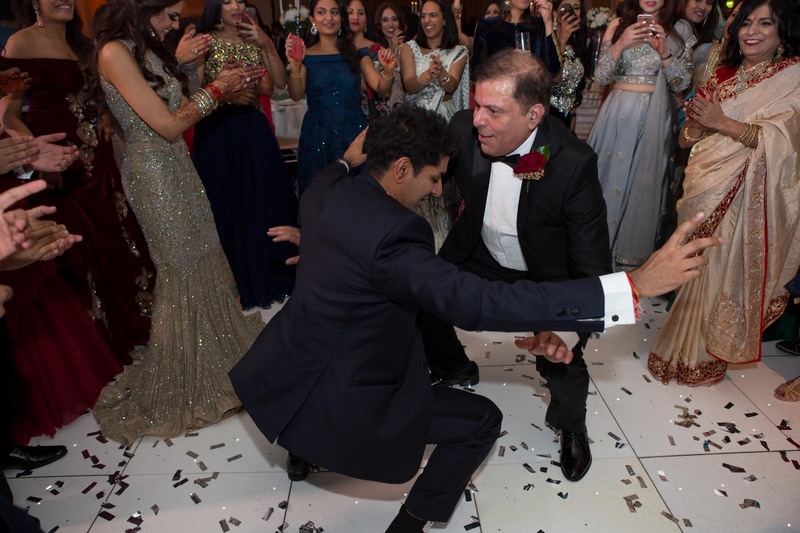 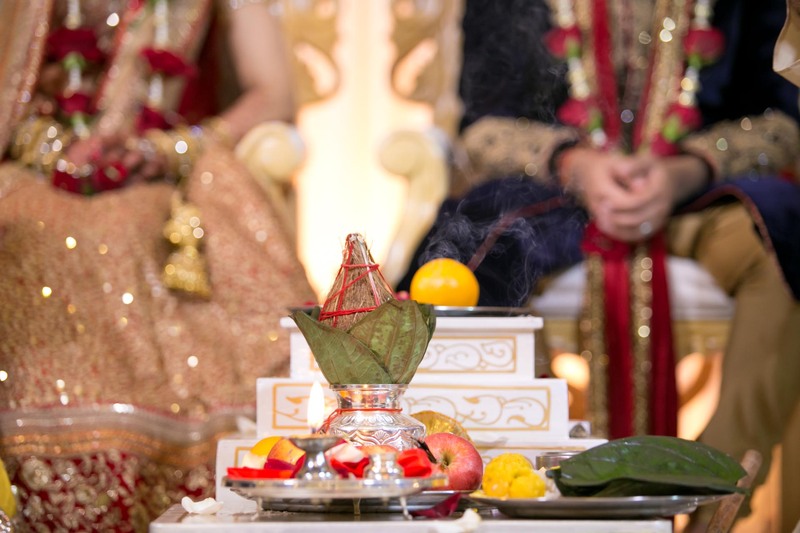 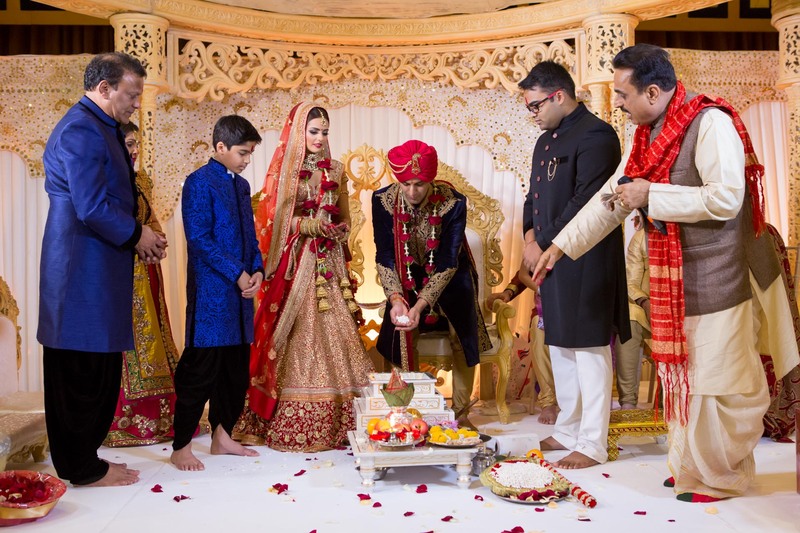 The wedding day included a Hindu wedding ceremony and reception party. 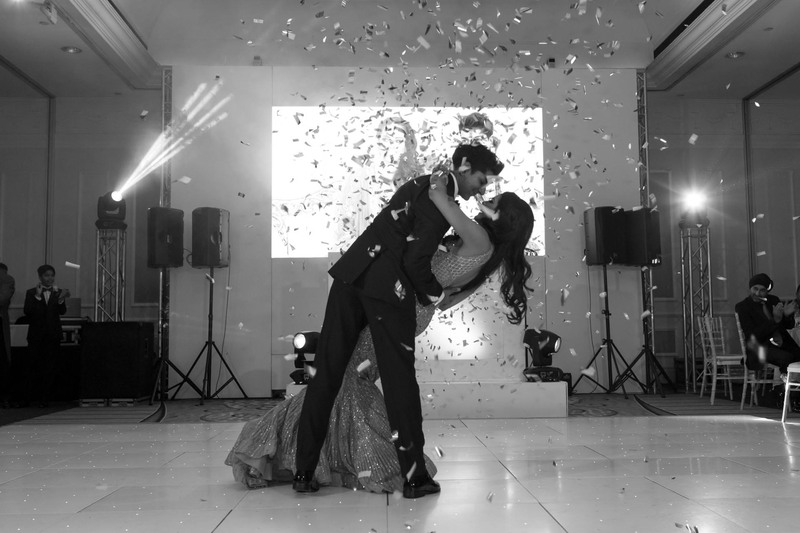 We loved capturing the different moments of emotion throughout the day. 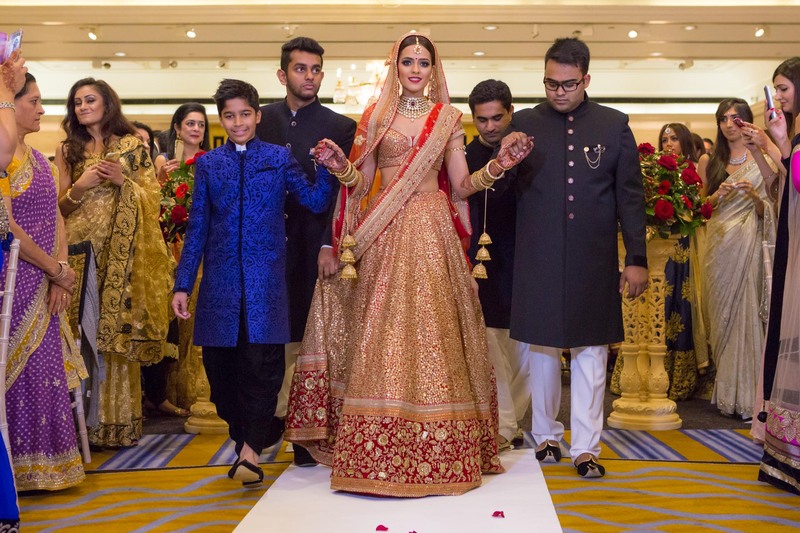 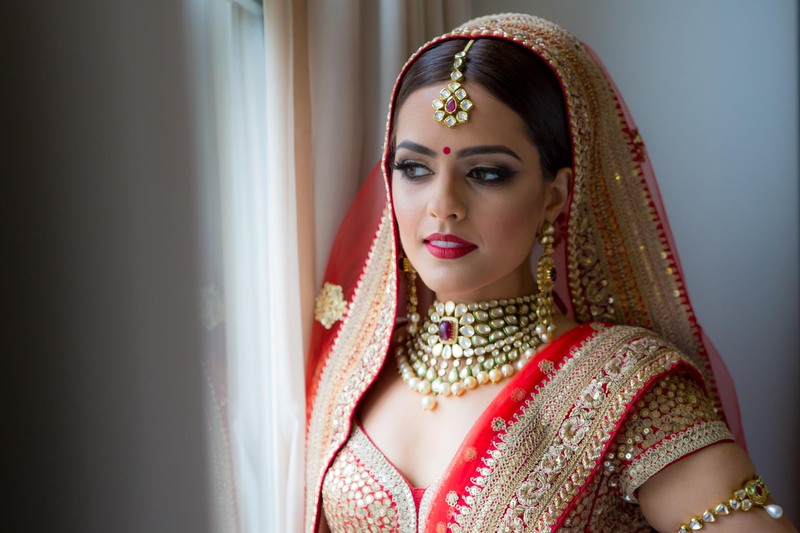 Anika made her entrance to the Hindu wedding ceremony wearing a gorgeous Sabyasachi Mukherji wedding dress. 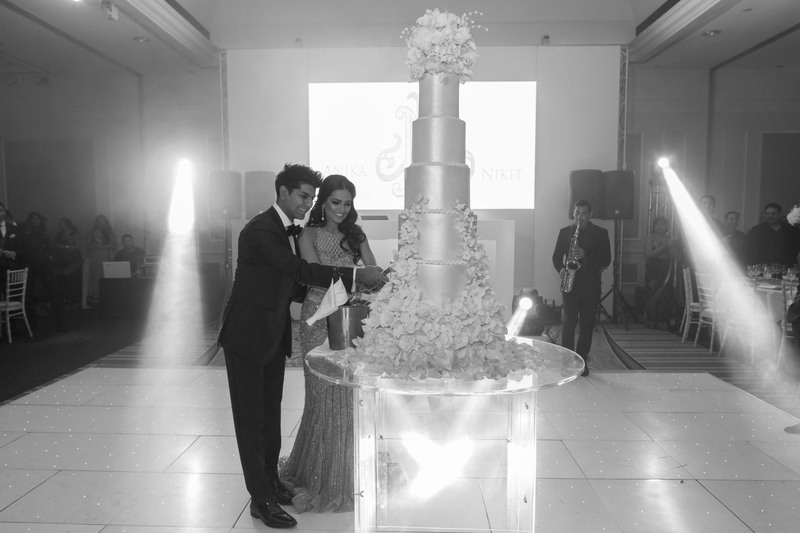 The reception highlight for us was capturing the couple cutting their 6 tier cake by credelacakes. 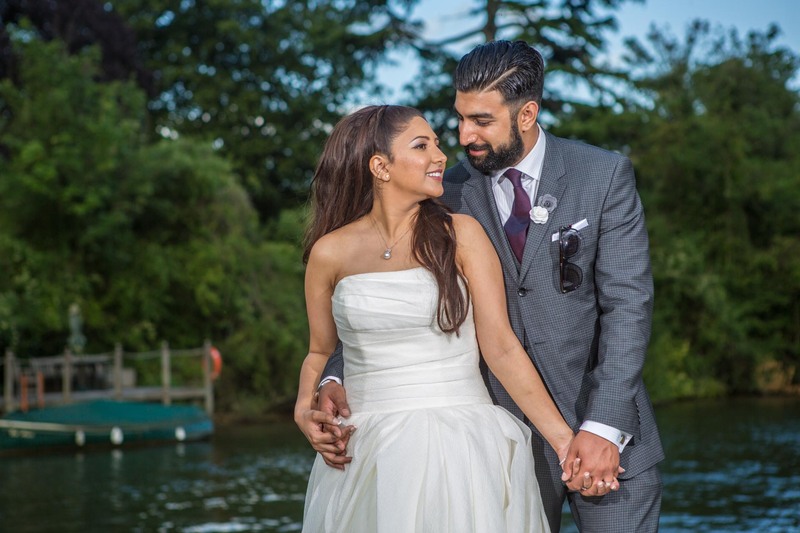 We hope you enjoy looking through this gallery, please contact us regarding your wedding as we would love to capture your big day.